Black media lost one of its champions last week. Ken Smikle, founder and president of Chicago-based Target Market News, a trade publication and website that covered African American-oriented advertising and marketing trends. He died on Wednesday, Sept. 12, of congestive heart failure after his wife, former broadcast investigative reporter Renee Ferguson made appeals via social media for a donor heart. He was 66. Smikle, a veteran journalist for four decades, had served as a writer and editor for a number of black publications, including Essence, The National Leader, Amsterdam News, and BLACK ENTERPRISE. During his tenure as a senior editor for BE from 1984 to 1987, Smikle was noted for his coverage of African American titans in media, marketing, and entertainment, including major profiles of CEOs of the nation’s largest black advertising firms such as Thomas Burrell of Burrell Advertising Inc. and Byron Lewis of The UniWorld Group; J. Bruce Llewellyn, the powerhouse dealmaker who acquired Philadelphia Coke and Queen City Broadcasting, two of the top-ranking BE 100s companies at the time; and Black Entertainment Television (BET) and its founder and mogul on the rise, Bob Johnson. In addition to the publication, Smikle created The Buying Power of Black America, an annual report that offered analysis of products and services most used by African American consumers, which he published for nearly 20 years. Moreover, his company also hosted the annual Marketing to African Americans with Excellence (MAAX) Summit, a two-day conference for senior executives engaged in African American marketing, media, and research. In a profile of Smikle featured on the HistoryMakers website, it reports that he was born on Jan. 3, 1952, in Harlem, New York, to Mary Alice Dobbins Smikle and Dr. Kenneth Raymond Smikle, a college dean. After completing his New York City public school education, the jazz trombone player who wanted to arrange music attended Queensborough Community College, CUNY’s York College, and Queens College, where he took radio and television classes and edited the Black Eyed Journal. By 1974, Smikle, his brother, Dawoud Bey (a 2017 MacArthur “Genius“ Fellow), and Gerald Gladney started Spirit magazine, and in 1975, they started an arts publication called Easy, which ran until 1978. 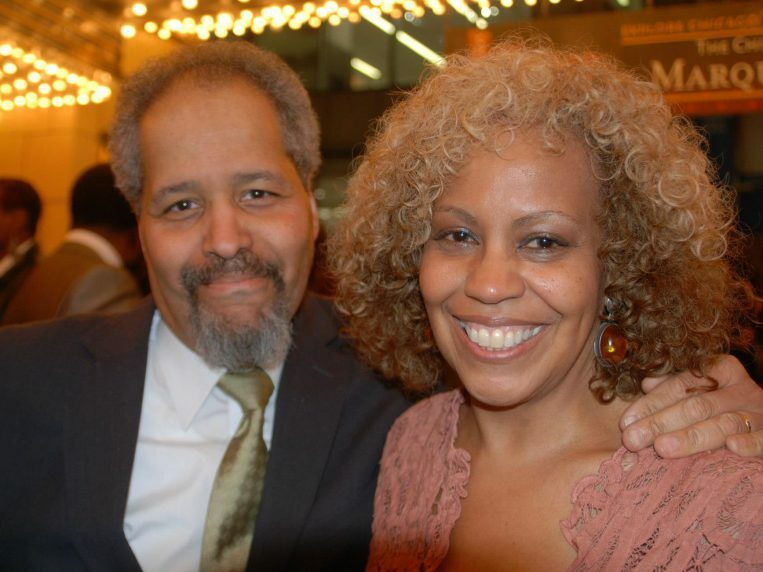 Smikle joined Harlem’s Amsterdam News as arts editor from 1978 to 1980. In 1983, he wrote for Essence magazine and The National Leader before joining BE. As editor and publisher of Target Market News, he became a leading authority, appearing on CNN, CNBC, CBS News, NBC’s Today Show and ABC’s World News Tonight, among other television and radio programs, and regularly quoted in publications such as Newsweek, Time, The New York Times, The Wall Street Journal and Advertising Age. 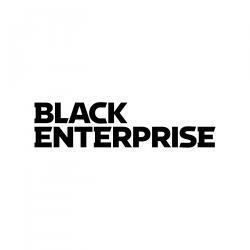 BE also consulted with Smikle on its coverage of media, marketing, and consumer trends as well as the development of the annual BE 100s roster of the nation’s largest black-owned advertising agencies. Smikle’s impact in the space over the past three decades could also be felt through his co-founding of the African American Marketing and Media Association, membership on the African-American Council of the Nielsen Co. and role as media advocacy chair of the Chicago chapter of the National Association of Black Journalists. He also addressed groups such as the Democratic Caucus Conference of the U.S. House of Representatives, Nike, Pepsi-Cola, Quaker Oats, National Newspaper Publishers Association (NNPA), National Association of Broadcasters and National Association of Black Owned Broadcasters (NABOB). As such, he received a number of industry recognitions and honors, including being named “Outstanding Entrepreneur” by the University of Chicago Booth School of Business, Black Alumni Association and Communicator of the Year by the National Alliance of Market Developers in 2011. Smikle’s death also placed a much-needed focus on heart disease in the black community and the urgent need for donors. In fact, he had been candid about sharing his health challenges for more than a decade, discussing the toll and recovery from a heart attack during the 2005 Black Enterprise Entrepreneurs Conference held in Dallas. Weeks prior to his death, Ferguson, who had raised the awareness for the need for organ donation in news reports for more than 25 years, shared her husband’s dilemma via social media. She revealed the sad news of his death last week on her Facebook page accompanied by a photo of their clasped hands. “Said goodbye tonight to the love of my life Ken Smikle,” Ferguson posted late Wednesday evening. “We held hands through all of life’s ups and downs. Not sure how to get through life without his beautiful hand to hold.” She will continue her advocacy of organ donation. Funeral services will take place on Saturday, Sept. 22 at 10 a.m. at the First United Methodist Church at the Chicago Temple, 77 W. Washington St., with a repast to follow at the church.